One of the world’s leading maritime agencies, working together for excellence. We are dedicated to provide excellent and quality service to our clients, crew & applicants. Reliance Maritime Agency operating since February 2013 in Freeport, Grand Bahama, The Bahamas offering a range of ship agency services and providing these at competitive rates, and would like to extend our services to you. 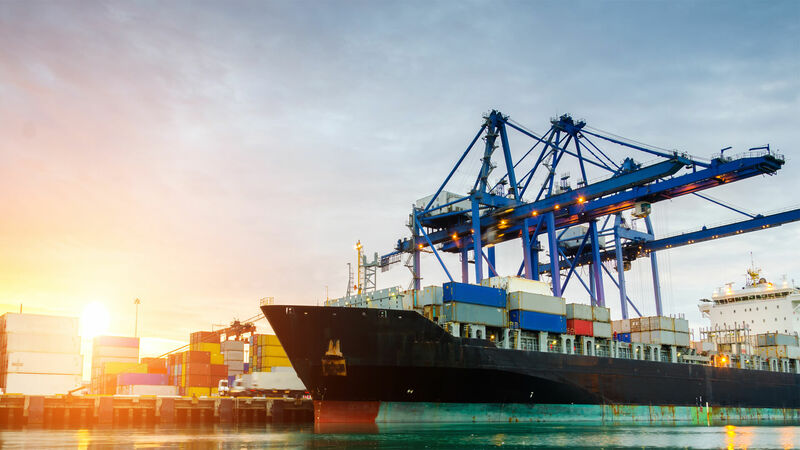 Reliance Maritime Agency (R.M.A) provides first class port agency services to the international shipping industry and accurate port information. R.M.A services are further enhanced by constant personal communication between our upper management and all of our clients. Organizations like Reliance Maritime help set apart our city from others, and every visiting ship and crew commented on the overwhelming support they received while in Freeport. We have found the Reliance Maritime working team from Freeport, Bahamas to be hardworking, safe and reliable and would have no hesitation in recommending them in the near future. The Executive Center, Suite #1, West Mall Dr.